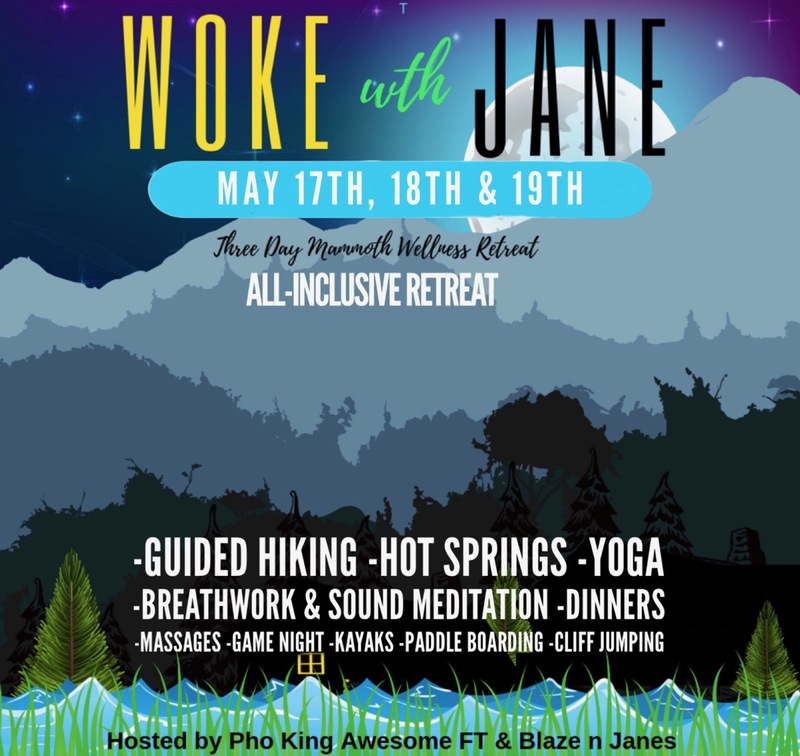 Join Pho King Awesome and Blaze N Jane’s as we team up for this amazing all inclusive 3 day two night retreat! Get away from the hustle and bustle of the city life and enjoy a relaxing 3 day 2 night getaway to Mammoth Lakes. Lodging condos sleep up to 8 people and are filled on a first come first serve bases. Please let us know if you have a group you’d like to room with, if not you’ll be placed in available space. We can also help with discount lift tickets (yes the mountain will still be open).